Currently, more than 168 million children across the world are trapped in child labour. Children are engaged in a variety of work ranging from toiling on farms, crawling underground in gold mines, sewing garments in sweatshops to doing household chores as domestic helpers. Working in harsh conditions, this young population is denied of basic human rights, including their right to education. Children are born to enjoy their childhood irrespective of their socio-economic-political circumstances. It is their fundamental right to receive quality, inclusive and free education. However, children in child labour often don’t enjoy this right and freedom. Thus, if child labour is to be eradicated completely, it cannot be done without corresponding efforts in ensuring education for all. In fact, child labour and education are co-dependent challenges. As long as child labour remains, the goal of education, especially universal primary education remains a distant dream. The rising number of emergencies and crises around the world are further jeopardising the efforts towards ending child labour and ensuring education for all. Disasters and protracted conflicts in countries such as Syria, Iraq, Yemen, etc. are pushing thousands of children into the risk of being trafficked, enmeshed into slavery-like work conditions and forced out of school. It is estimated that each year almost 70 million children are affected by natural disasters and more than 30 million children are presently displaced by war. Many of the 168 million children engaged in child labour live in conflict and disaster affected areas, making it difficult for them to access education. Of the 263 million out-of-school children around the globe, 35% live in countries affected by armed conflicts. 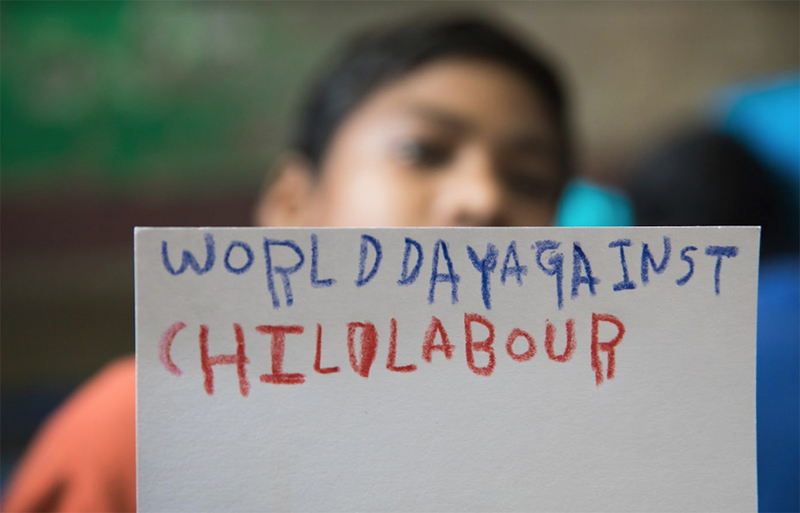 Given this impact that conflicts and disasters are having on children, this year’s theme of World Day Against Child Labour – “ In conflicts and disasters -- protect children from child labour,” is timely. 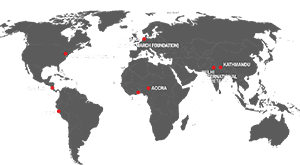 The Global Campaign for Education (GCE)’s work on promoting education as a basic human right, particularly around access to good quality free public education for children, including consistent calls for increased financing for education is a milestone in the fight for securing a rightful childhood for children, and ending child labour. GCE and its constituents’ work on realising SDG 4 on education is adding power to the efforts to realise SDG 8.7 to end the exploitation of children.